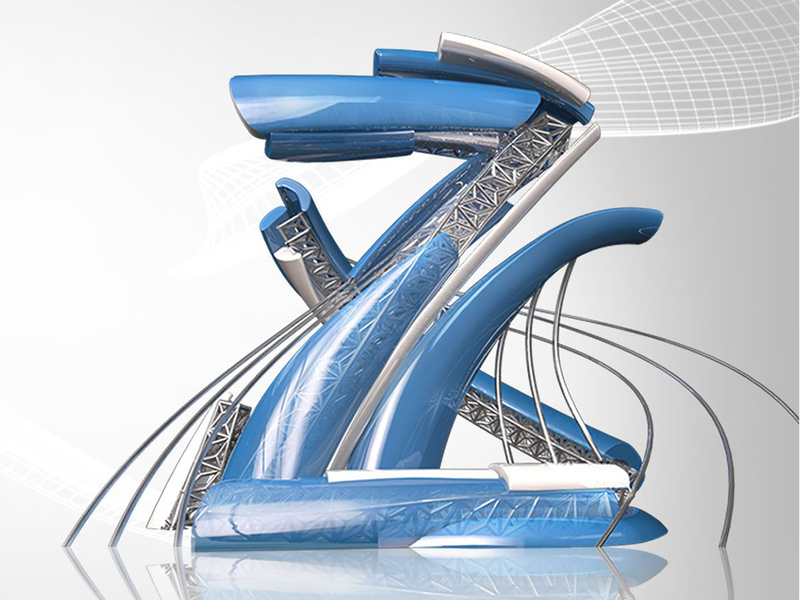 ZWSOFT (ZWCAD Software Co., Ltd.) is a world renowned CAD/CAM solutions provider. 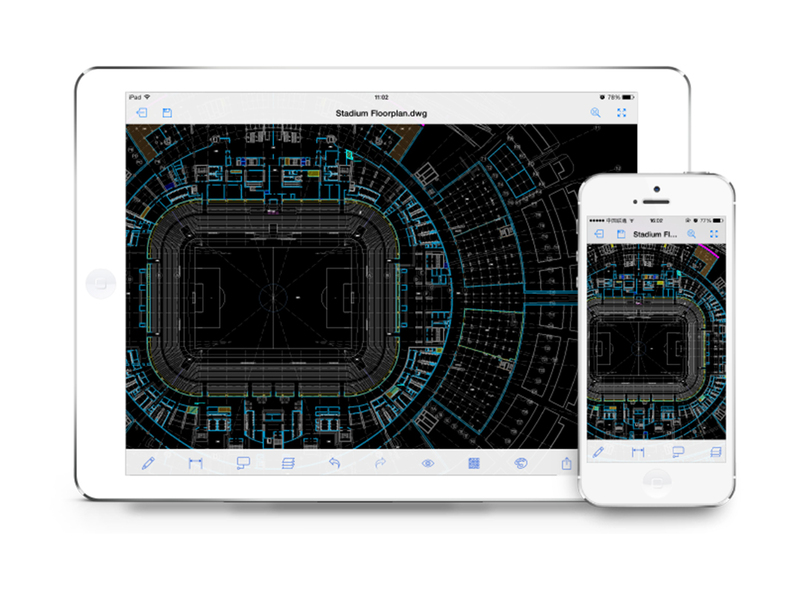 With a reputation as a committed and reliable provider of CAD/CAM software to the AEC and MCAD industries, ZWSOFT has created design software products that have continuously satisfied the needs of 2D and 3D drafters for over a decade. 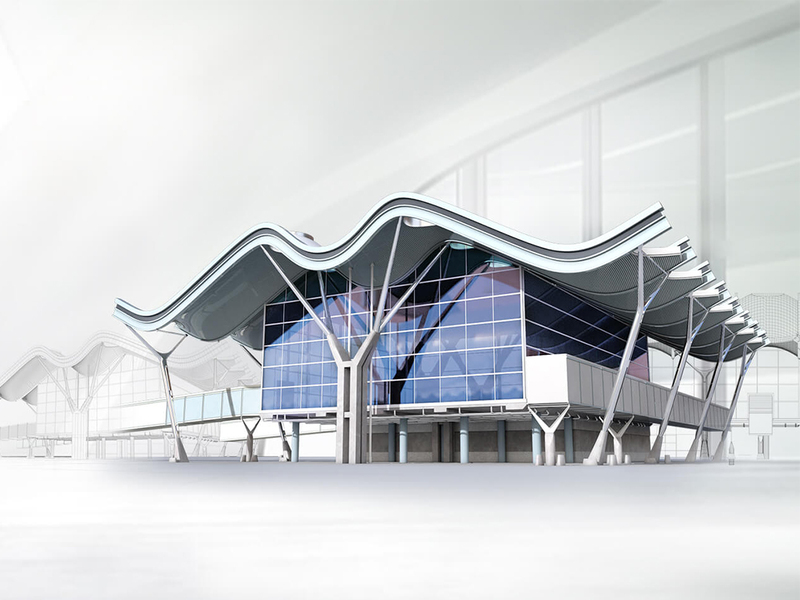 ZWSOFT has been dedicated to investing in the research and development of ZWCAD and ZW3D. 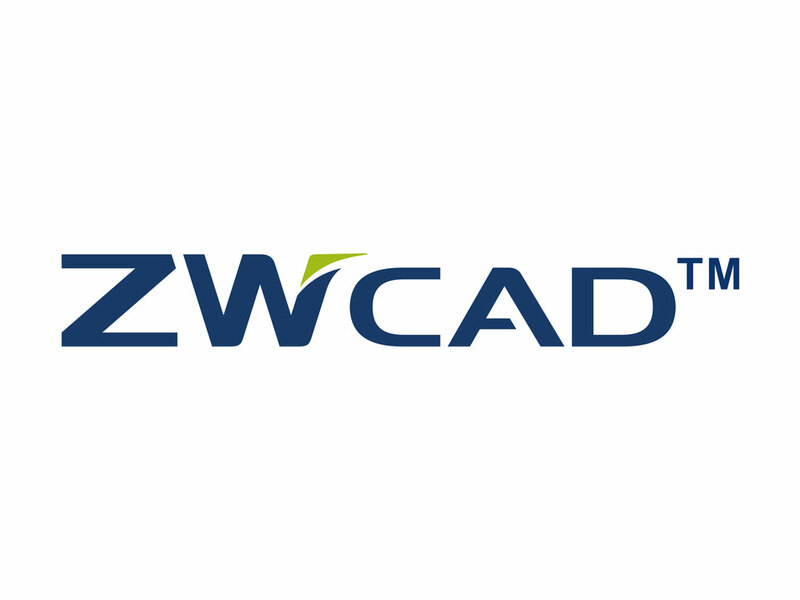 ZWCAD is a cost-effective, DWG file format compatible CAD solution developed by ZWCAD Software Co., Ltd., Its annual R&D investment is more than 20% of the corporation’s revenue, and it will keep increasing to meet the development strategy of ZWSOFT. 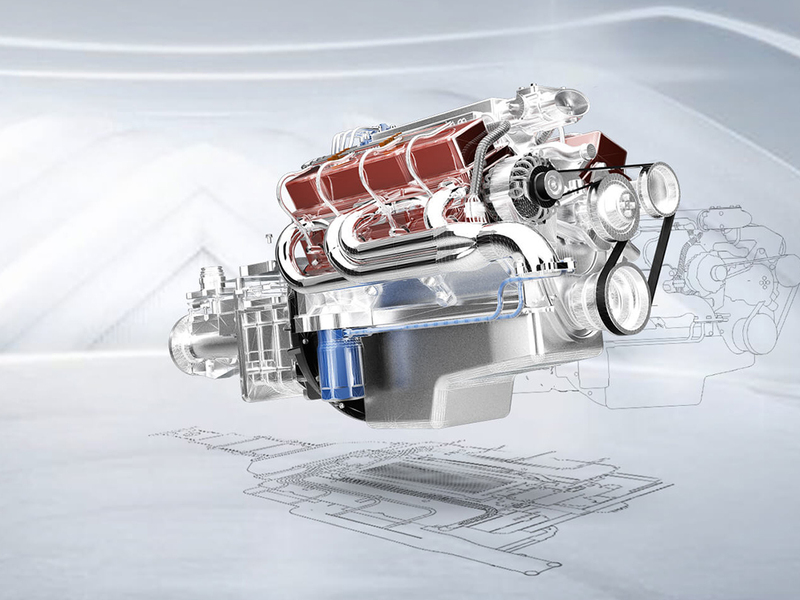 With 20 years’ experience in CAD industry, our products and service are proven by over 550,000 clients across 80 countries, including US, Latin America, Europe, Asia Pacific, Middle East, Africa and so on.